transmission of pathogens is difficult to control. The portal of entry of a pathogen can affect the outcome of disease. The outcome of transmission is affected by the dose, the incubation period, and characteristics of the host population. ■ Explain why smallpox was successfully eradicated but rabies probably never will be. ■ Contrast the transmission of bubonic plague with that of pneumonic plague. 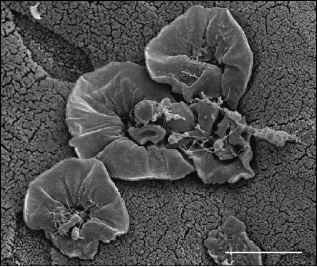 ■ Considering that circulating blood is not normally released from the body, describe how blood-borne microbes might exit.